It may be difficult finding tranquility in the concrete jungle, but finding a yoga studio is not. Not in Baltimore, at least. Here, you can take your practice off the mat to the paddleboards, or maybe get some fresh air by stepping out of the city to the suburbs. The options are never-ending, so handstand hop your way to the many welcoming studios dispersed throughout the Baltimore area. There’s no better way to empower your soul than by practicing yoga under the Natty Boh Tower in Brewers Hill at M.Power. Lay your mat down at a welcoming space radiating light and tranquility, and sweat it all out in their signature Melt Hot Yoga class—set to 101-104 degrees with 40% humidity (cue Nelly “Hot in Herre”). Or spend a summer Saturday morning for Natty Bohga, a rooftop yoga class on the top of the Natty Boh Tower, with live music and the best views in town. 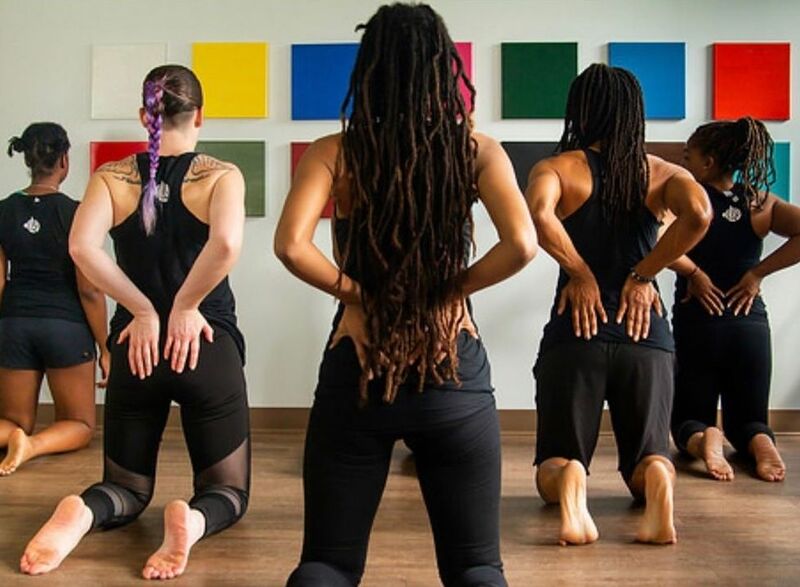 Discover your inner warrior at 4Warriors in Towson, a studio dedicated to empowerment through a welcoming community. 4Warriors guides you through your flow in the Nahi Warrior tradition (a type of Vinyasa that truly invigorates). And if you’re looking for something fun on a Friday night, stop by for $5 Fridays — every Friday evening, enjoy a class your wallet will appreciate. Hot in more ways than one, you’ll definitely want to spend some time sweating with your new tribe. What used to be the St. Stanislaus Church in downtown historic Fells Point is now Sanctuary Bodyworks. 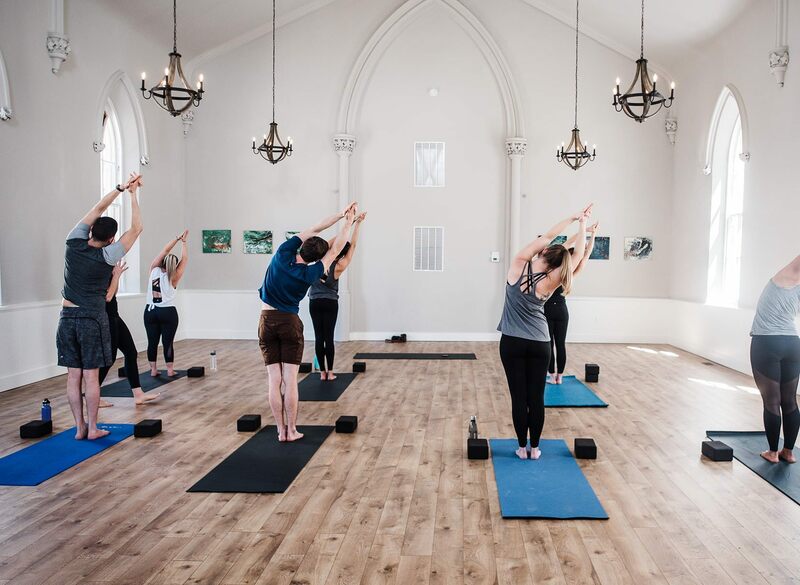 It’s a church transformed, but it still puts out the vibe of a safe haven for your yoga practice, evidenced by their regularly scheduled all-levels, super-affordable community classes — it’s just $8. And you can also take your workout to new heights in their aerial fitness classes (be on the lookout when they hold this amazing series). 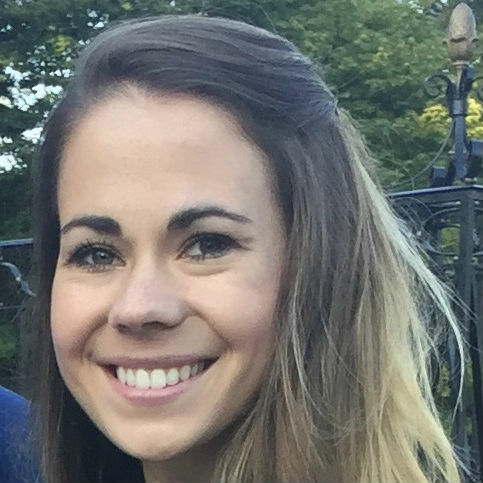 New to yoga and want a private class? They’ve got privates and group — sign up for a one-on-one appointment or bring your buddies! Welcome to your laboratory for pushing yourself past your boundaries. The Movement Lab in Remington stands by the belief movement IS science, dividing the space into two rooms: The Alchemy Room and The Chemistry Room. Take classes ranging from Flow Yoga to Antigravity Aerial Yoga, using an antigravity hammock to challenge your strength and flexibility. Come to class and enjoy kombucha on tap, or take an evening session before you head downstairs for dinner at R. House. Art-lovers, prepare yourself! 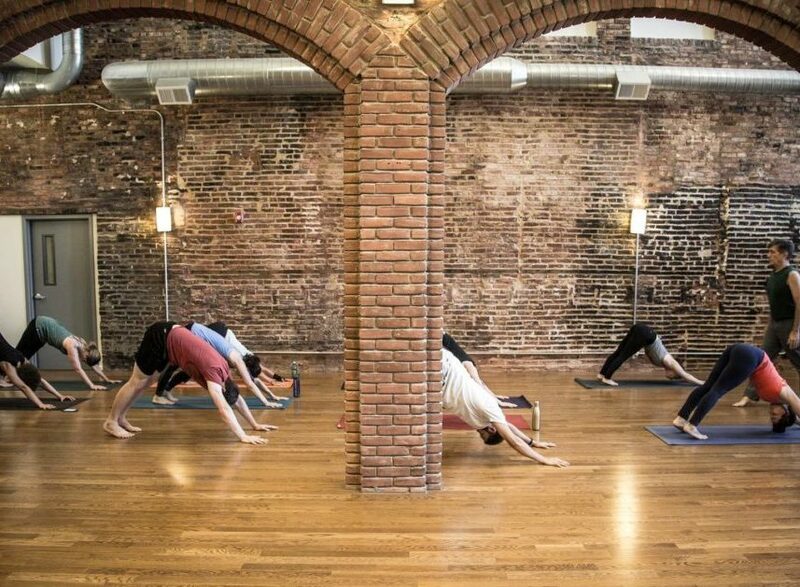 Asana Roots sets up in the heart of the Baltimore Arts and Entertainment District, complete with hardwood floors and exposed-brick walls to give the space a rustic charm. But let’s be honest — you’re not there just for the interior design. Try Rhythmic Flow and practice your yoga to the beat of the music. Stoneleigh’s friendly neighborhood studio gives you that daily dosage of OM. You’re guaranteed to be comfortable in your practice no matter if you are a beginner or an advanced yogi. But to all you men out there feeling modest practicing yoga in front of all the ladies, try Stiff Guy Yoga, a male-only yoga class. Grow your practice on the Avenue of Hampden. Beginner or advanced, you can’t miss your chance to try out Rocket Vinyasa — fast-paced with several inversions and arm balances. You’ll definitely be dripping sweat by the end. Not feeling fast or furious? 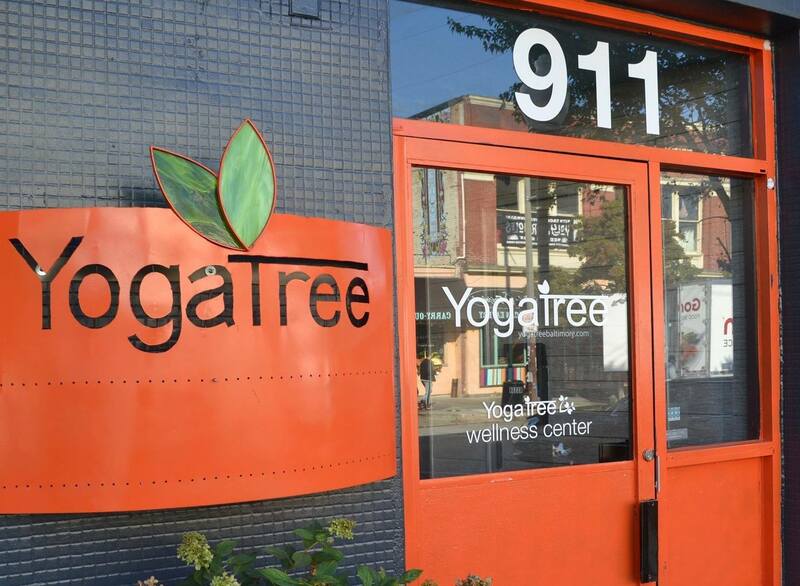 Try Yoga Tree‘s slow flow classes, then treat yourself in their healing studio for acupuncture or a massage! CorePower is a “big deal” all over the nation, and it has taken Baltimore by storm too! Studios keep popping up by popular demand: Fed Hill, Brewers Hill, Harbor Point, or the Rotunda. See? 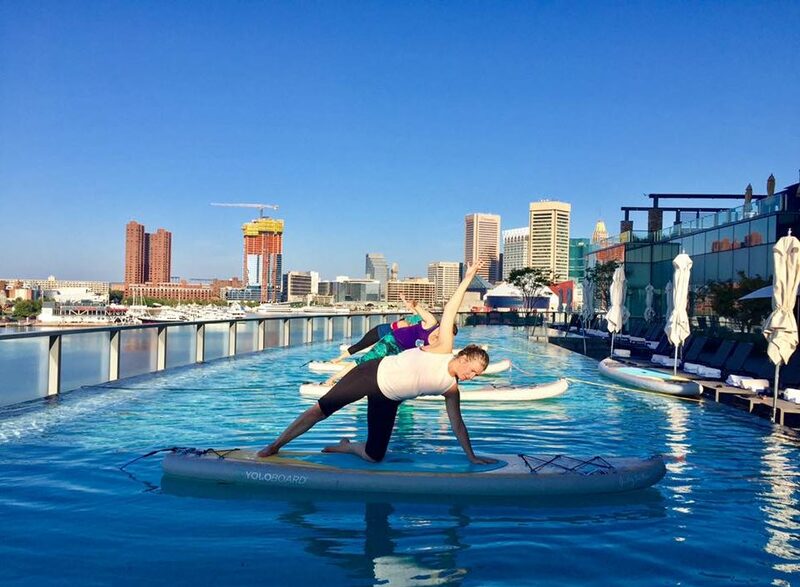 You can take your CorePower practice all over Baltimore. Enjoy a heated practice, but if you need a little cardio or sculpt in your routine, give their signature Yoga Sculpt classes or CoreCardio Circuit a go—you’ll sweat more than you ever have before (make sure you hydrate)! Take it to the waves! What helps you find balance more than practicing yoga on the open water? B’More SUP of Dundalk is more than just a place to rent a SUP board. It’s a peaceful space to explore nature and your soul at the same time. You’ll see that it’s really not your typical yoga class once you add the difficulty of balancing on a board. But want to take the full body workout up a notch? Try FloYo Fit, an interval-based workout incorporated into the yoga flow. You probably didn’t know this: bamboo is considered to be a life force. BambooMoves in Locust Point aims to help you achieve the “essence” of the bamboo by becoming flexible, sturdy, graceful, and pure. 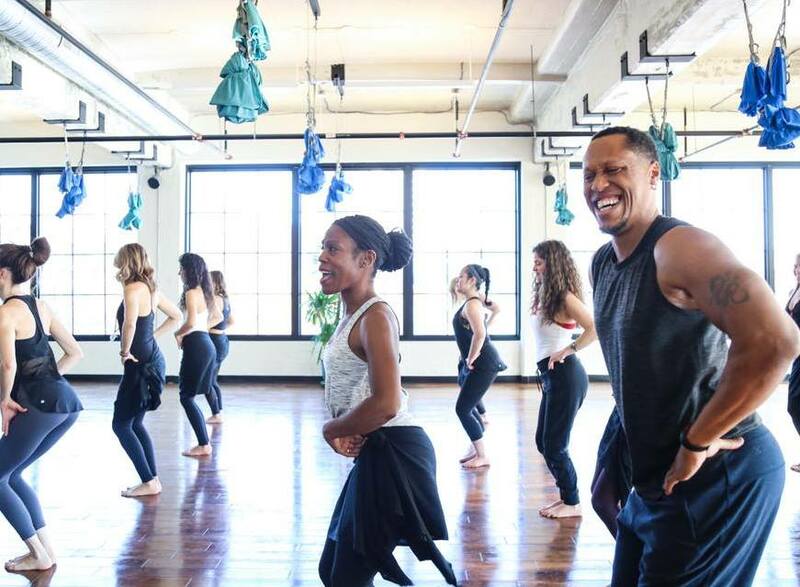 They offer a variety of classes fit for all levels of yogis, but if you’re looking to mix it up, check out their Friday night Yoga Remix class, a Vinyasa flow to the tunes of pop and hip-hop. And live music classes are offered too — enjoy your practice in the candlelight and acoustic guitar. 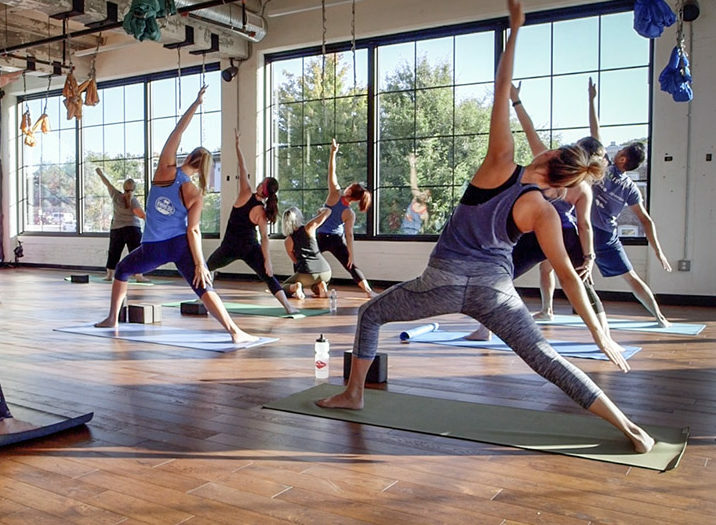 “Yoga is for everybody” — that’s the motto at YogaWorks. So, grab everybody and head out to any one of their multiple locations: Fed Hill, Fells Point, Towson, Midtown, Pikesville, and as far out as Columbia and Severna Park. 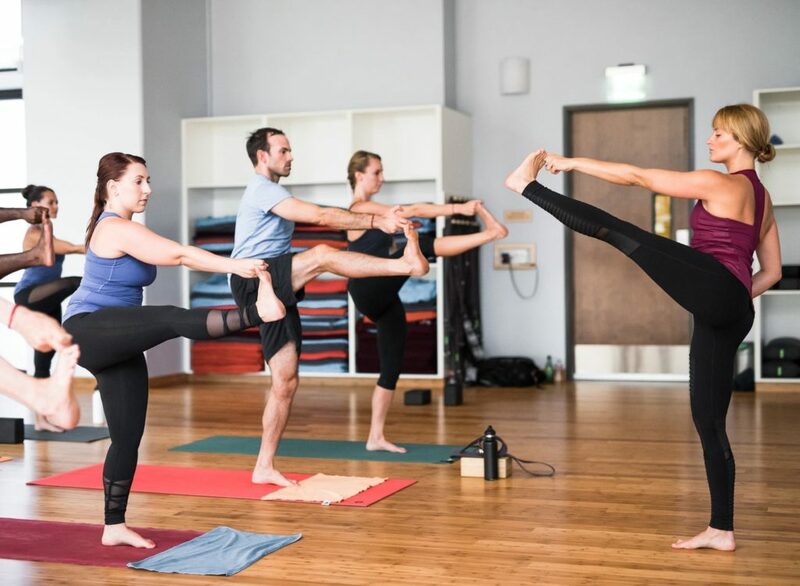 If you don’t know them, YogaWorks is recognized as a top-notch studio in Baltimore, and with a team of talented, well-trained instructors providing a variety of classes for any type of student, you can be sure to experience a different flow every day. And with their weekly community classes offered at a cheaper price, your wallet will thank you. Ignite the fire within at Aluma Yoga. 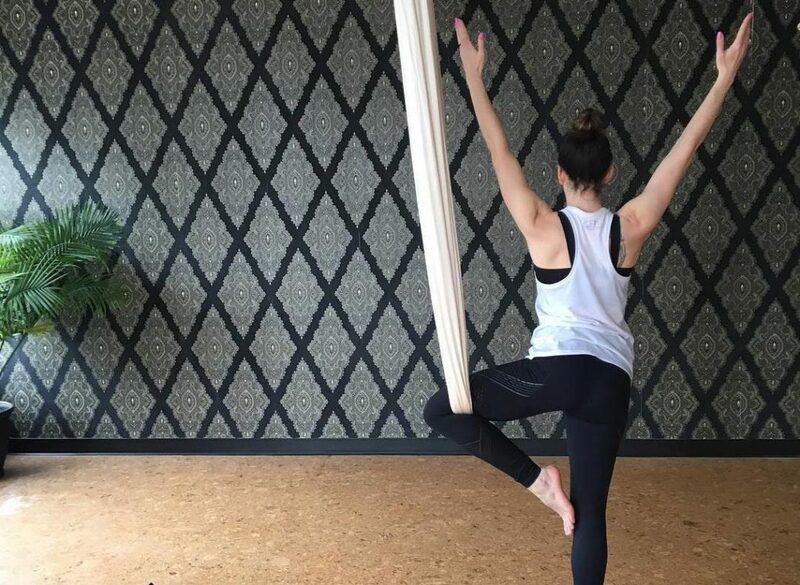 Nestled within Baltimore County, this boutique studio offers tranquil space with class options perfect for any yogi, wellness workshops, yoga retreats, and community. 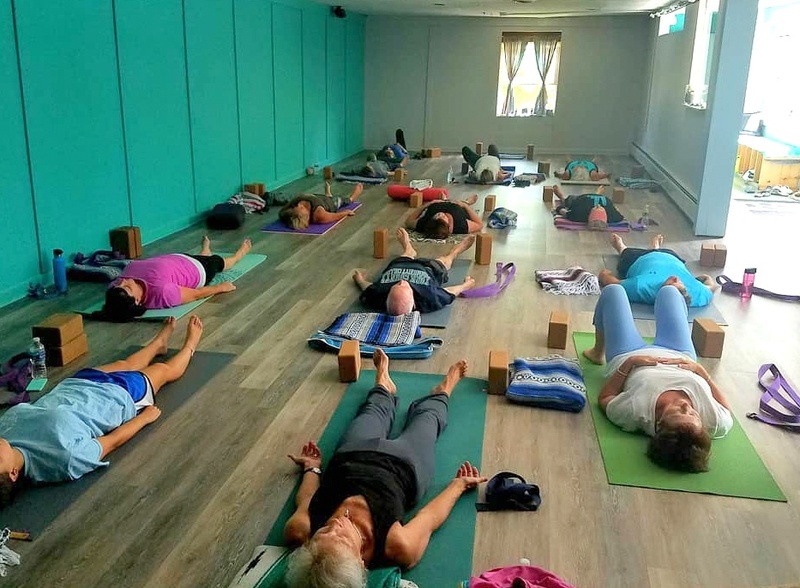 Feel the burn and come try one of their Yin Yoga classes — in this class you hold postures for an extended amount of time. We won’t judge if you hold child’s pose for half the class though. 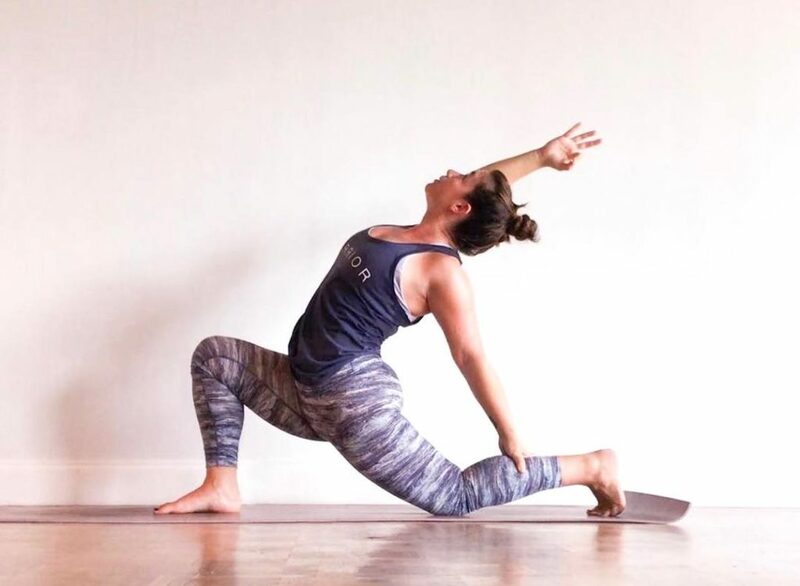 Have you been to Lift Yoga + Strength yet? 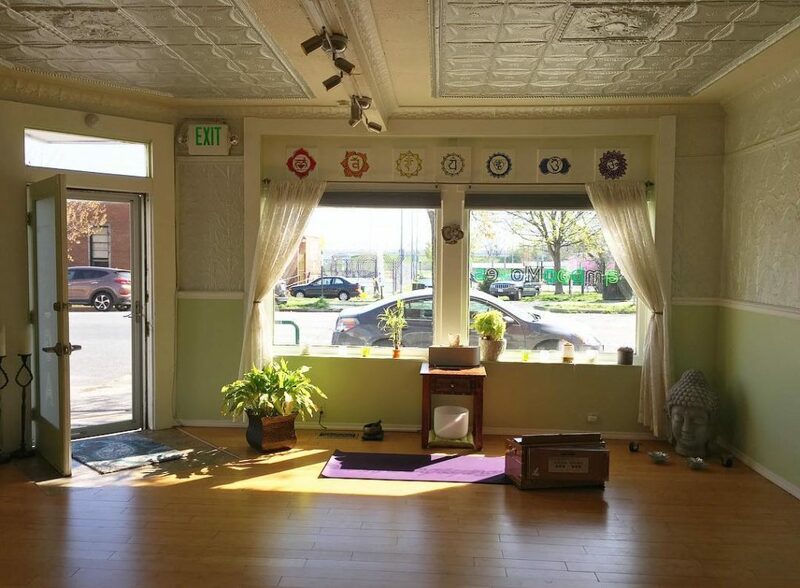 If not, next time you find yourself looking to fit a yoga class into your schedule, stop at this space in Mt. Vernon. 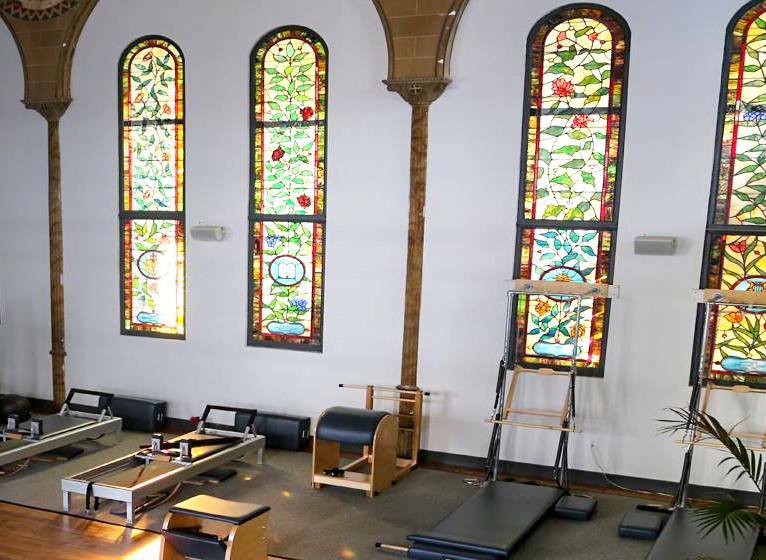 Retrofitting a former Baptist church, you are sure to find peace in this studio due to the interior architecture — stained glass windows, high-vaulted ceilings, and chandeliers (where beauty and minimalism meet). And if you desire a more intense yoga practice, their signature Life class is a mix of high-intensity cardiovascular moves with yoga stretching and relaxation at the end. Canton’s beautiful and tranquil space for meditation, sweat and juice brings you CrossFit and yoga. Head on over to SEYA CrossFit and Wellness where there are various types of practice for you. Restorative more your thing? They’ve got it. Want to mix it up with a CrossFit class AND yoga? They won’t stop you! And there is a creative space for you to get work done pre or post flow, as well as a counter to grab an acai bowl or juice before you head out the door. Mt. Vernon surely is amping up its fitness game. Multiple studios have opened over the last year and BikramYogaWorks, a “wellness studio”, didn’t hesitate to join the party. Their goal is to better your lifestyle and wellness, so you can expect some attention to self-care here through cryotherapy and fascial stretch therapy. Classes? Bikram yoga and Pilates are the go-tos, so expect warm temperatures during your practice and likely some sore muscles the next day. Best of all, they’re located next to Mt. Vernon Marketplace, where you can grab some delicious culinary creations and a post-sweat brew!